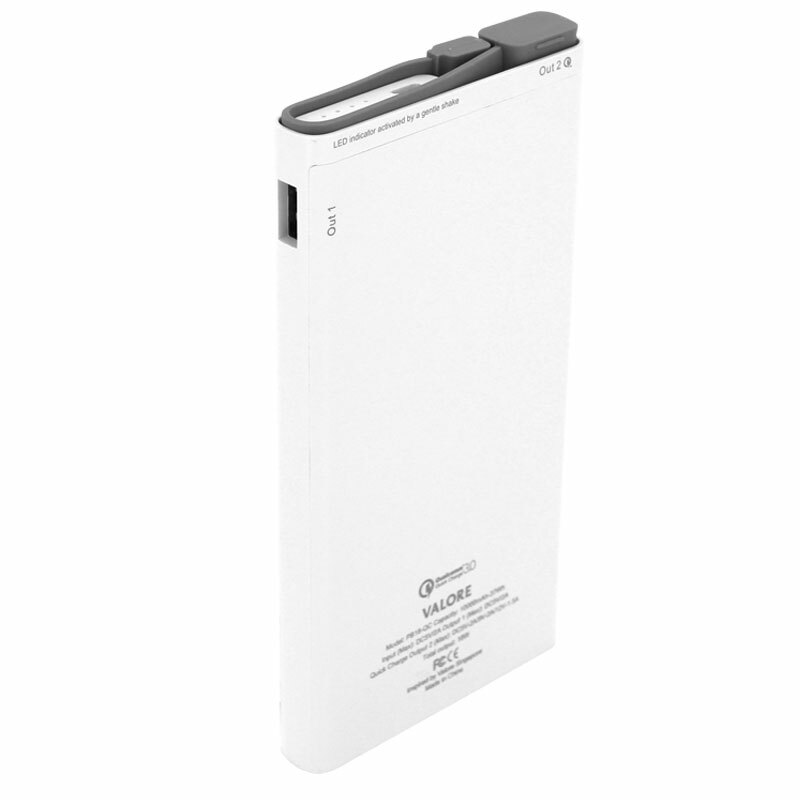 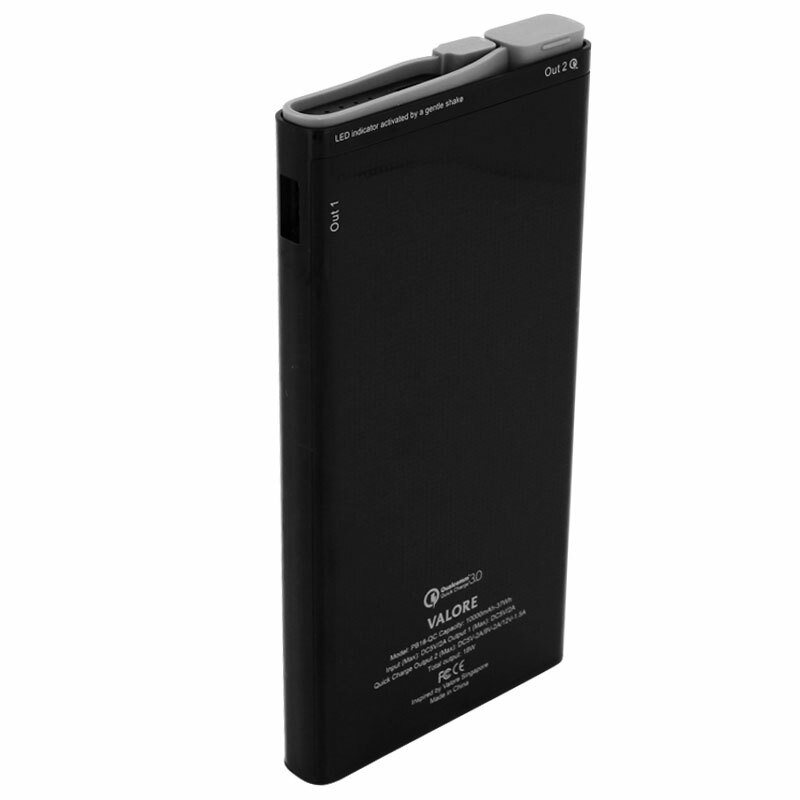 Quick Charge is a trademark of Qualcomm incorporated. 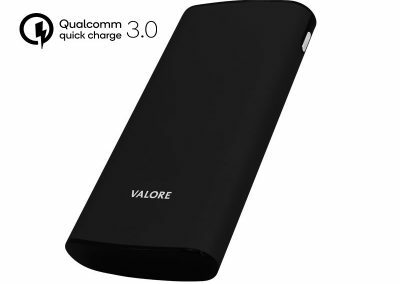 All Qualcomm Incorporated trademarks are used with permission. 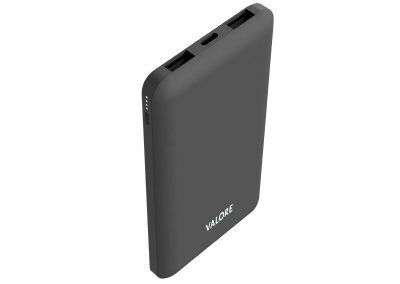 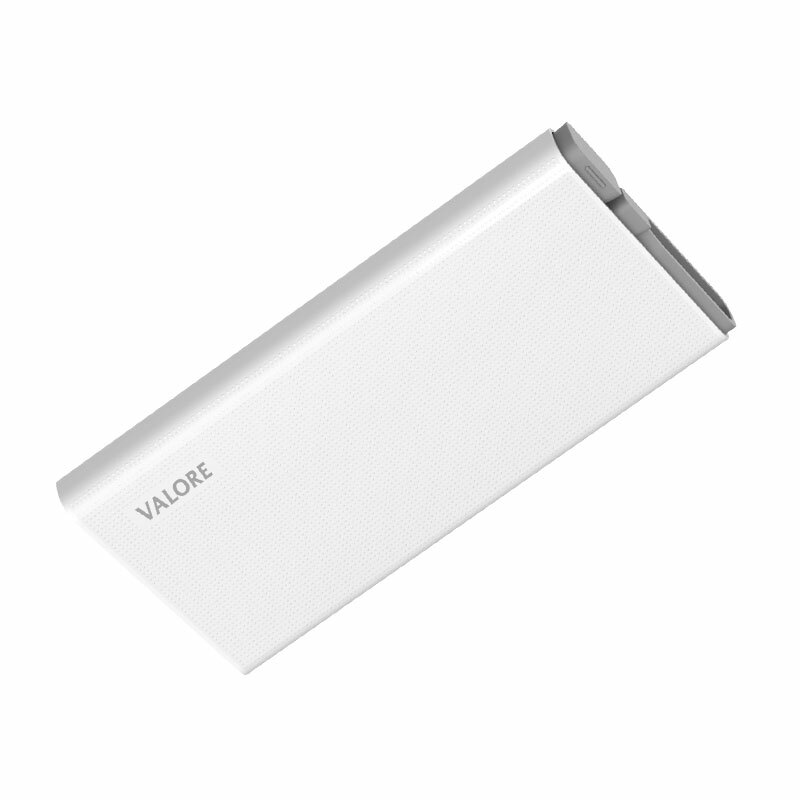 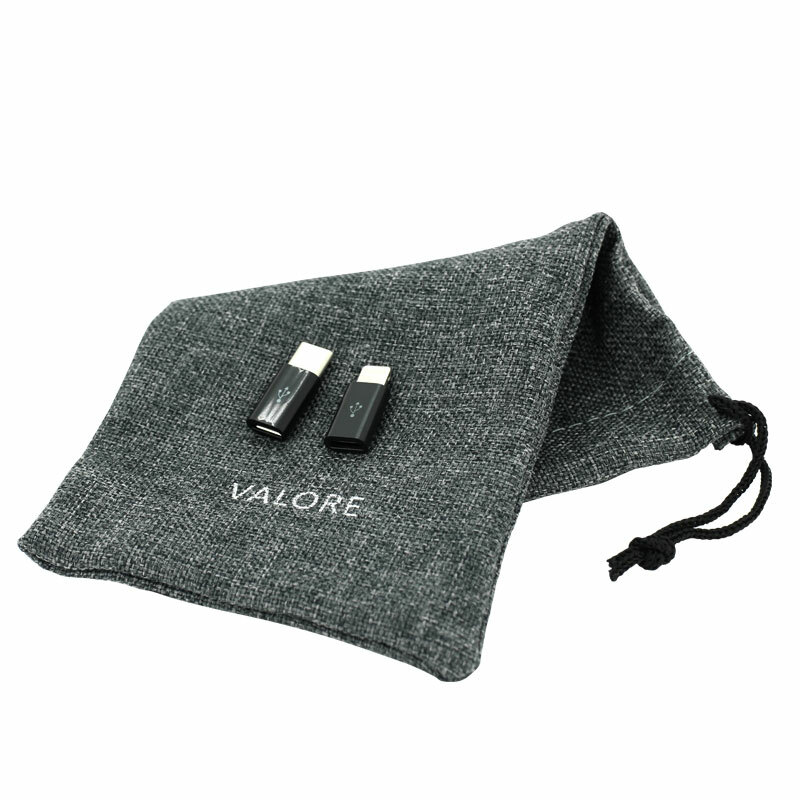 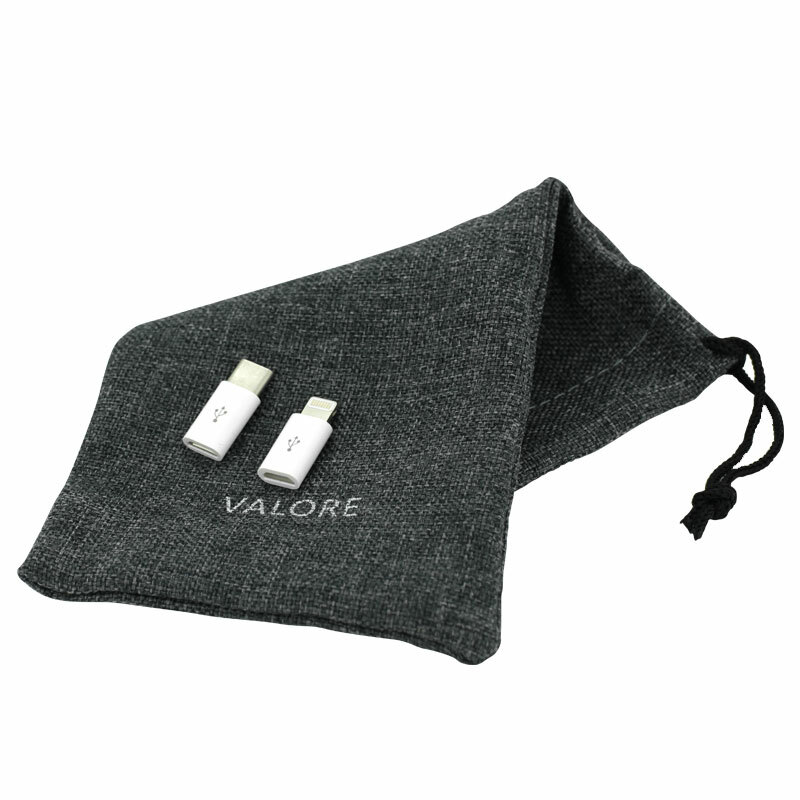 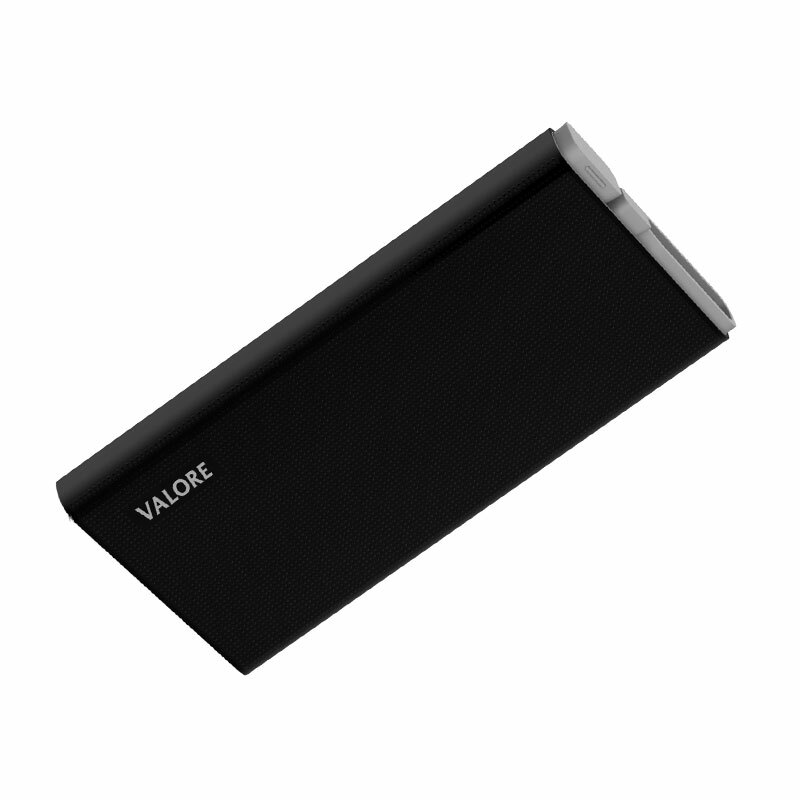 Charge more and faster with Valore Peregrine. 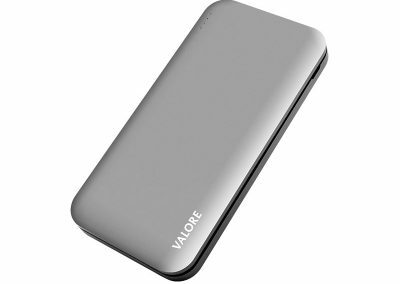 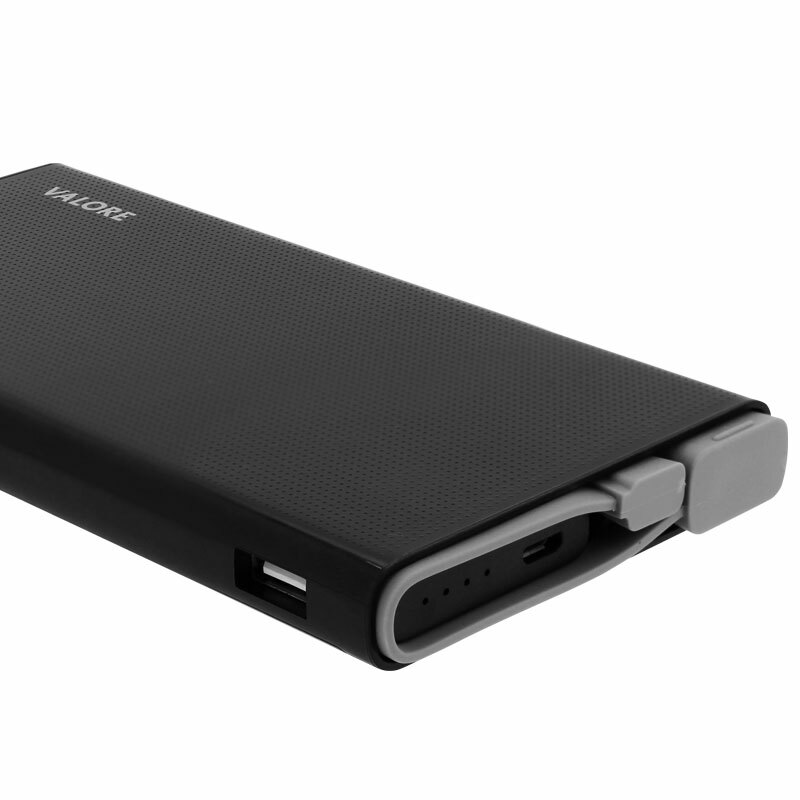 The quick charge output allows you to charge your fast-charging compatible devices up to 4 times faster than conventional charging. 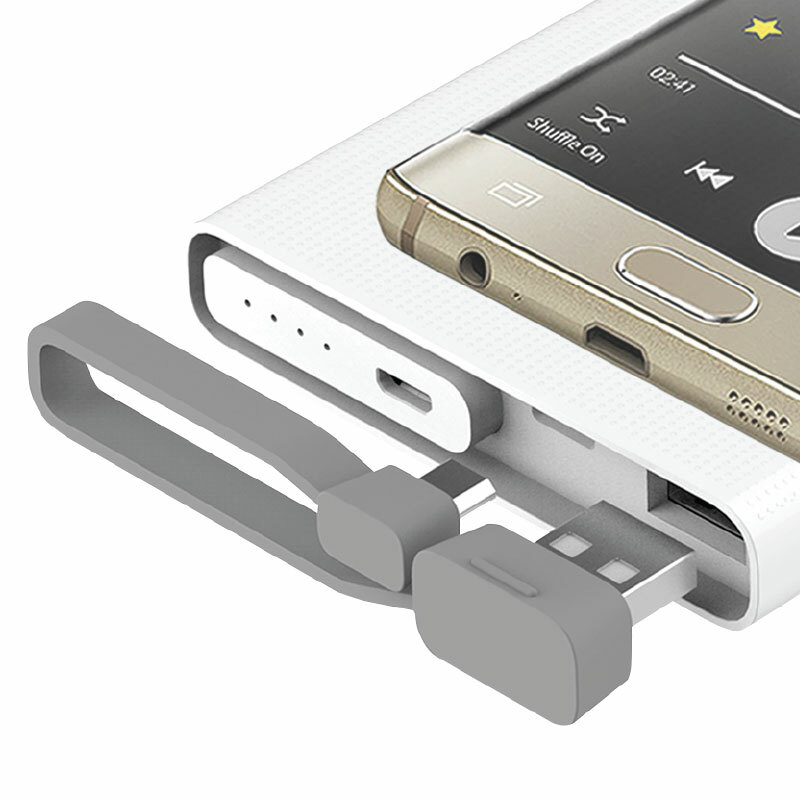 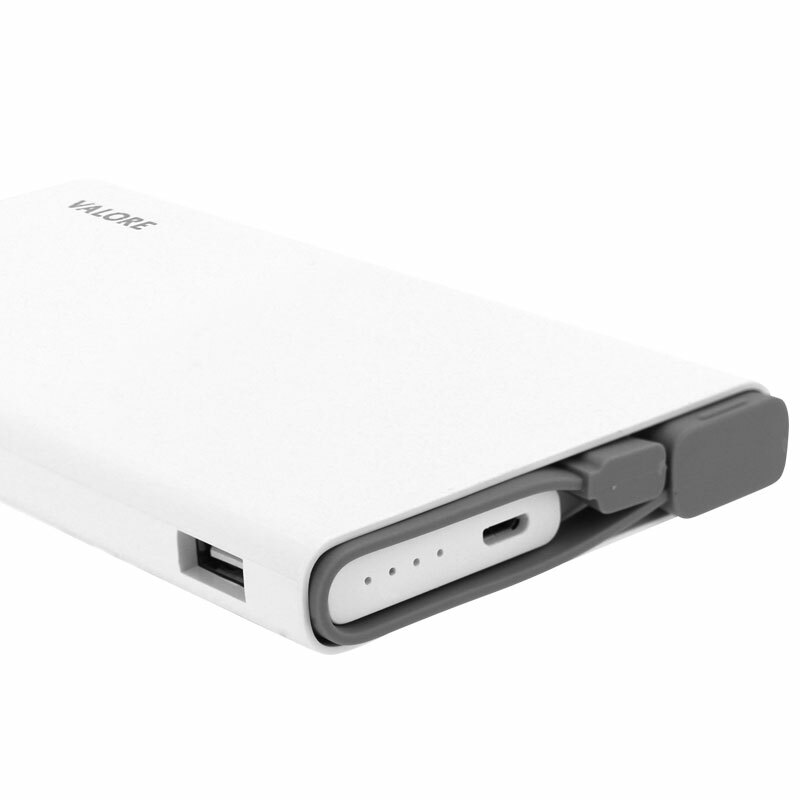 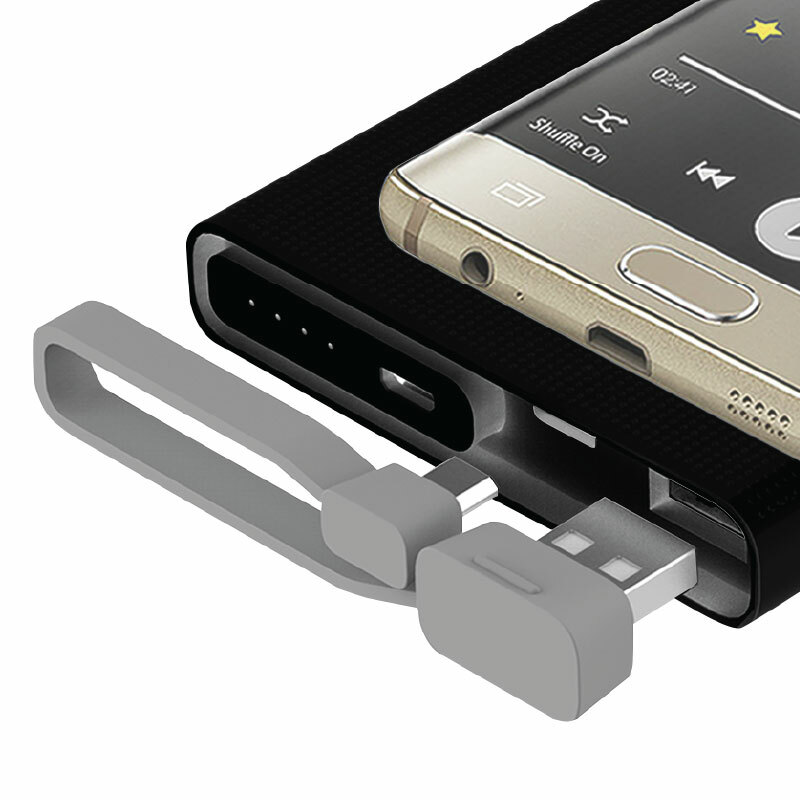 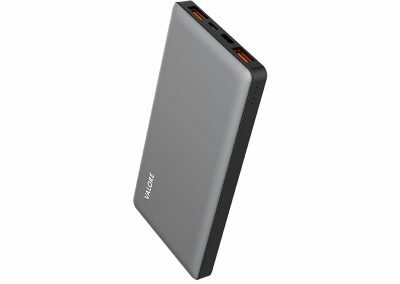 Plus, always be ready for a quick charge with the detachable charging cable, 8-pin and type-C adaptor wherever you go.